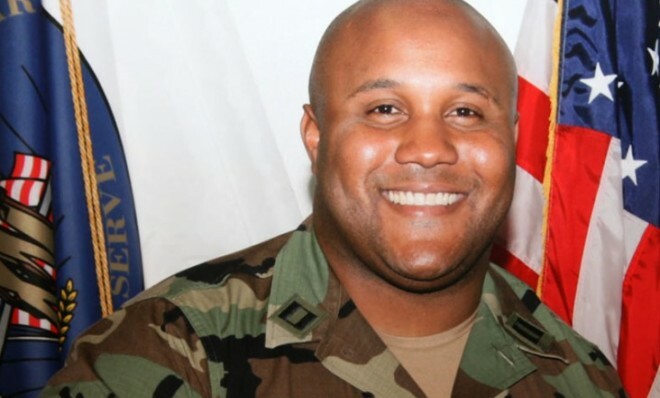 There have been many opinions thrown around on social forums and in the media lately about what possibly caused Christopher Dorner to snap, going on an alleged killing rampage in Southern California this past week, scaring even the LAPD. But the topic I’d rather focus on, assuming the reports on him and the surrounding case are even remotely accurate, are the many fan clubs and pages being formed on Facebook and other social media forums that support his whistleblowing. There is quite a big number of Angelinos that SUPPORT his intent to reveal how corrupt the LAPD truly is, but not his alleged murderous rampage and tactics in expressing his intent. The fan club support gives me hope. The support is a clear sign that society still has a PULSE in this modern day of widespread decay. In the disintegrating social, psychological, and mental states we presently find ourselves in as a collective society, this offers a glimmer of hope that we are still willing to grudgingly confront the truth, albeit with some Tabasco Sauce or MSG if needed…but that we are still willing to do it. It indicates we are still located before the point of no return. It means we, as a society, still have the CHOICE to face the truth, no matter how uncomfortable it feels, and how uneasy we feel during the self reflection process. Dorner makes us have to face who we are and our societal deficiencies. His claims make us question authority on all levels, from law enforcement to city regulations, local jurisdictions to the federal level. Upon opening this one can of worms, a cascade of inevitable questions must be asked in succession, in an imperative logical progression, regarding the ENTIRE VALIDITY OF OUR SOCIAL SYSTEM. Asking one question means we have to do the math all across the entire board. If one rule, law, or authority group is to be questioned, then is it possible all of them ought to be questioned? What if we find corruption from the top down? What if we are just too tired to think about it and find it easier and more comforting retreating into our living rooms and watching American Idol or Lebron James score 30 points for the fifth game in a row? Can’t we just do that instead? Unfortunately the comfortable choice isn’t always the conducive or correct one. Aside from technological advances that allow us conveniences such as not doing laundry alongside a riverbank, and other similar advances, we haven’t really ever questioned our societal structure to such a degree as to break far enough freely from the old traditions of doing things to truly make any sustainable and lasting difference. I say forget our old ways of doing things, it hasn’t gotten us any major improvements since the medieval days. The social structure we currently have is built upon outdated and disconnected observations accumulated from a primordial knowledge when humans knew very little and could only base their social construct on a narrow band of conditions that were inadequate. As time has moved forward with the exponential increase of human understanding, we have seen a natural erosion of various forms of superstitious practices. So I say ask the questions. What if the very game we all play is the problem? I sense there are many in the general population that are fed up with the system, and see through the lies and outdated method of doing things. I also believe Dorner has elicited massive sympathy because we have all felt the wrongdoings by others at some point in our lives. There is a bit of Dorner in each and every last one of us. 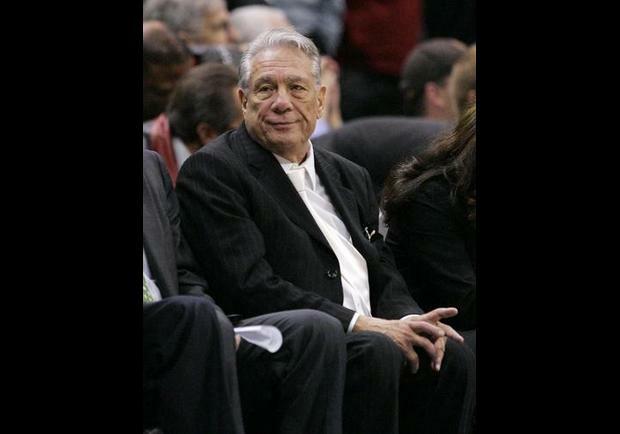 And our sympathy towards him is fueled by a deep questioning of the social system structure. It is a natural immune system response to the cancer that has plagued our psyches for a long time. It is time to face the cognitive dissonance that has been put away far too long. 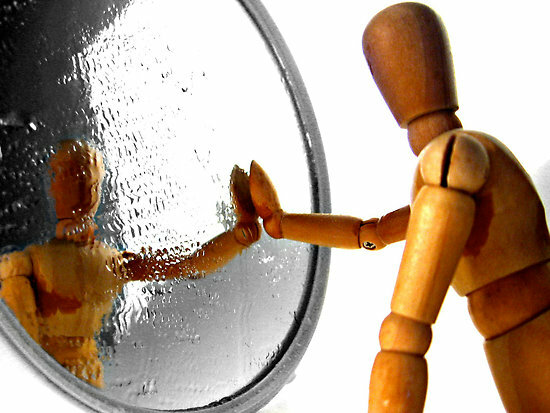 Any psychological trauma that sits too long in the background, unresolved, can manifest itself in harmful ways as frozen ego states, and often times people are unaware of just how much their subconscious plays a role in their bad decision making and self sabotaging. These frozen states of trauma can seem like an identity within ourselves, but they are actually false, and only serve to replay a trauma for a need that wasn’t met a long time ago, which in some cases, represent situations we don’t even recall. I remember behaving in similar instances when I first started my gender transition and began seeing a therapist in 2011. Within the first 2 weeks of sessions, I came home each day and literally was in bed, crying, feeling PHYSICALLY ill (despite dealing with psychological healing), as if I were recovering from emotional wounds that incapacitated me physically. I called a long time cisgendered friend who had gone through her own abuses while growing up, and she told me I was “working on a garden that was long overdue for a weeding.” She mentioned how sometimes, in order to avoid doing the initial work of weeding out a garden (paralleling initially avoiding dealing with an emotional trauma or heartache), we avoid facing our traumas, and it may look like we saved time, but we actually let the weeds grow to the point where when we finally have to deal with them, the day of reckoning involves backbreaking labor, which was why I was physically ill and lying on the couch for weeks on end. Sure enough, within a few months, I was back, functional, and I was in a state of clarity that was unrivaled, a state of mind that was incredibly new and exciting for me. I had a huge burden lifted, and despite knowing I still had a long way to go, somehow I knew I was going to be okay. That feeling of reassurance was a first time experience for me up until that point of my life. I learned, essentially, that we can’t run from our traumas, and that it will torment our soul, even if it’s underneath the surface, seemingly gone. Only by doing the work, by “pulling out the weeds,” will we live an authentic life of truth, and avoid emotional pitfalls later on; just like pulling out the weeds early on will ensure the nutrients aren’t diverged to two sets of plants, hence resulting in a smaller crop yield. Hence that is why I think it’s healthy to see these fan clubs in support of Christopher Dorner. It truly indicates we still have a pulse remaining, that there is willingness to confront the corruption within authoritative establishments, and that the desire for truth is still alive. It indicates we are still presented with the option of self reflection and willing to take that path, despite that path being the unpleasant one, and despite the window of opportunity closing quickly. And this window, as long as it’s still there, indicates we have hope.